Hurry! 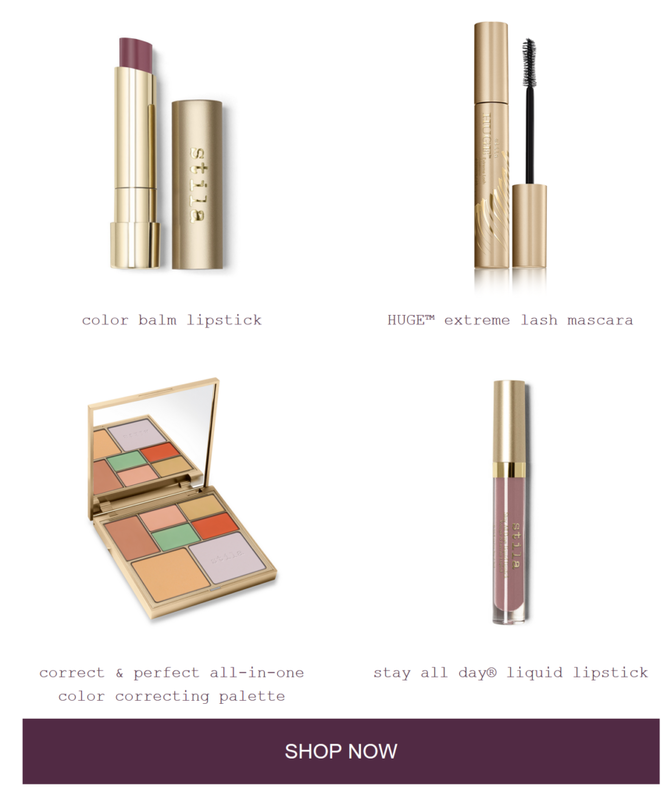 It's your last chance to enjoy 20% off everything on stila.co.uk. Simply add the code PAYDAY20 at checkout*. As always, all orders come with Free UK Delivery.